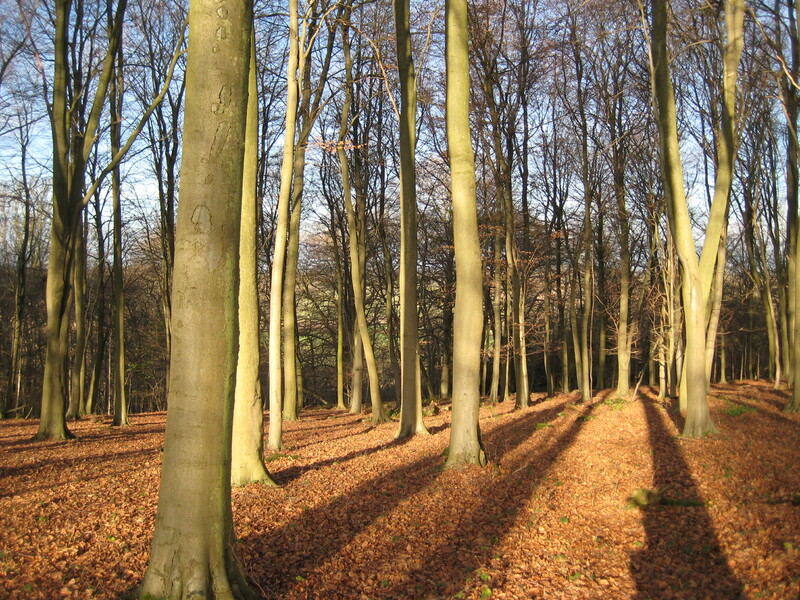 There is a wild kind of beauty in skies and the land at this time of year. 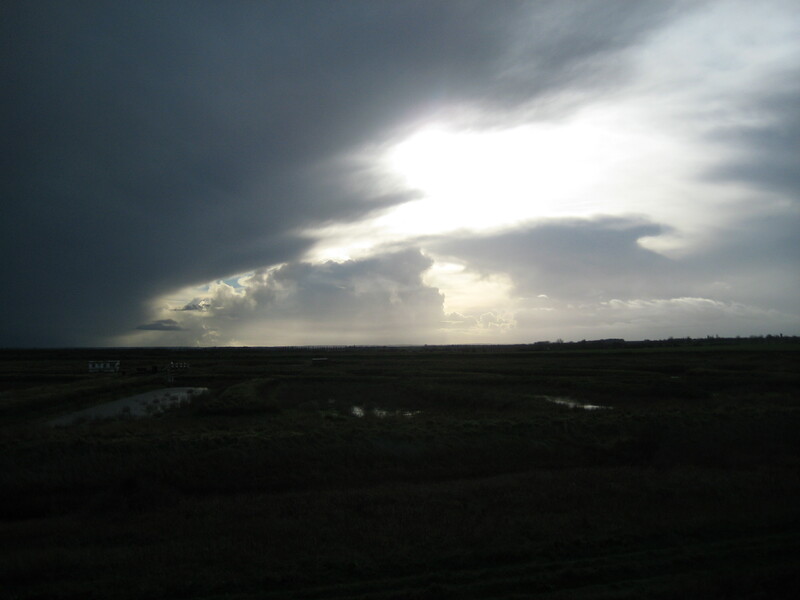 Here I celebrate the Isle of Thanet marshes – wide, yet dwarfed by the wintry sky. 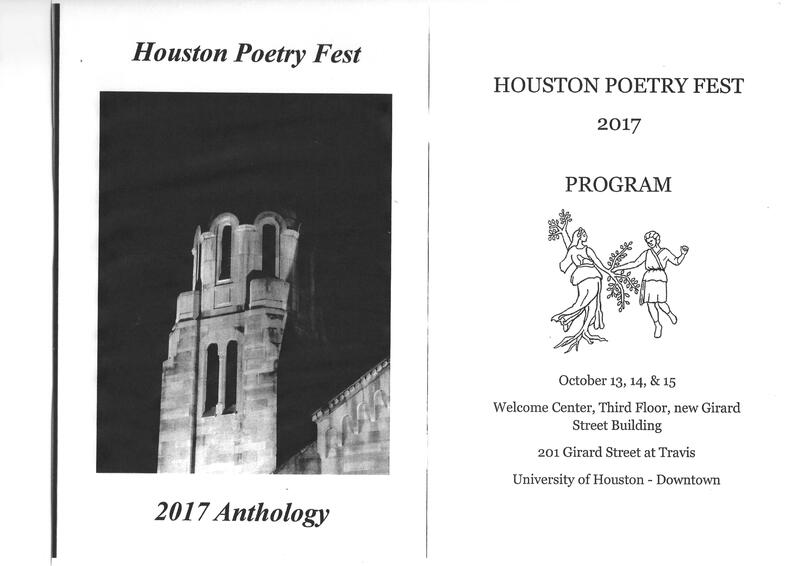 After 32 years America’s oldest poetry festival, the Houston Poetry Fest is over now for another year; but the ripples go out across the world for a few happy writers and (we hope) for many readers of poetry. Today I received in the mail a copy of the 2017 festival’s Anthology. It features writers well-known in the US but also, among them, others (like me) scarcely known at all. 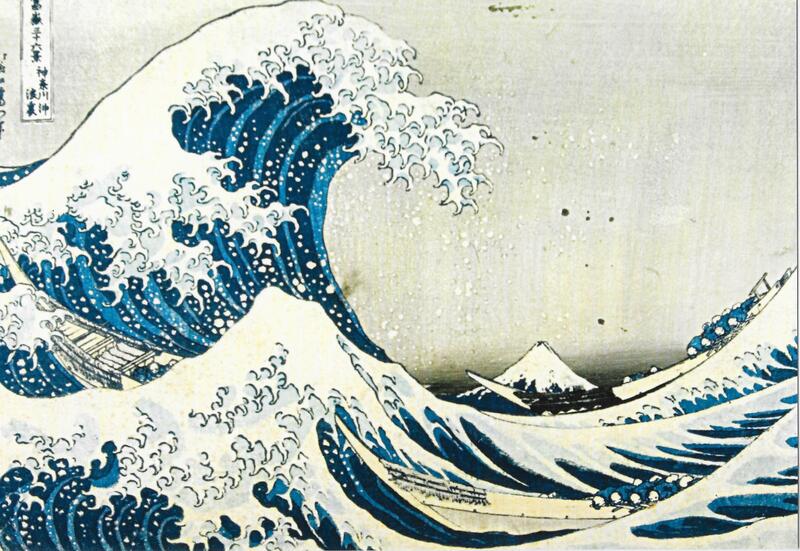 My poem “The Great Wave off Kanagawa” is featured in this collection. 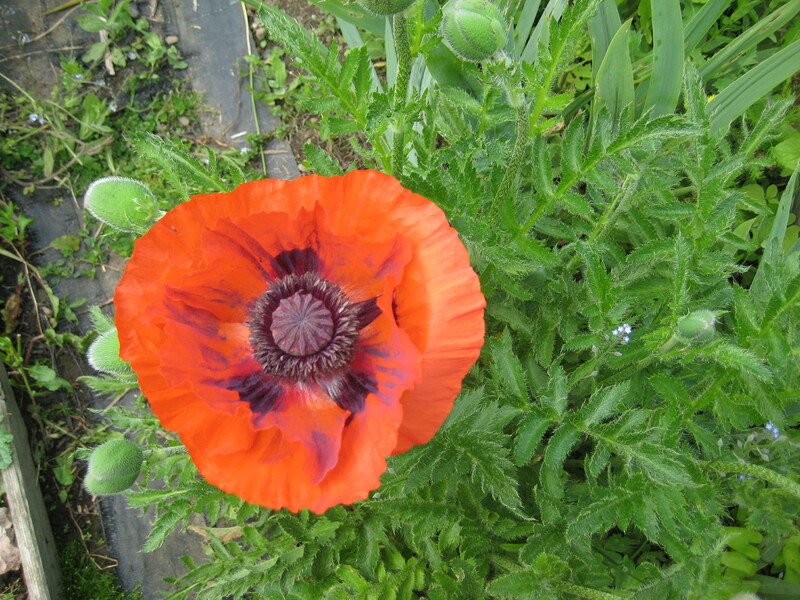 You can read the poem elsewhere on this blog in the post “Inspired by Art”, or why not order your own copy of the Anthology from Houston Poetry Fest, Anthology Orders, P.O. Box 22595, HOUSTON, Texas 77227-2595.